...just by making just one business decision? The answer, of course, is to make the decision of utilizing channel management software to partner with popular vacation rental booking portals like HomeAway. 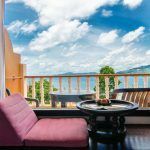 Not only does HomeAway help you manage your account on their end, it also integrates fully with your Kigo reservation system, making workflows run smoothly and efficiently at every step of the booking process and beyond. Homeaway offers a best match feature which works to make the booking process as easy as possible explaining the way Best Match works, HomeAway's main website states: "Best match is the combination of traveler preferences and the booking experience a listing provides. Best match will turn more lookers into bookers for our owners, and keep travelers coming back to HomeAway for each future trip, ensuring our entire shared marketplace thrives. The way search results are created is regularly tested to help us drive the maximum number of bookings and inquiries by showing the most relevant listings. We may adjust the best match criteria often and customize the algorithm for each traveler or search. This means search results use a flexible, ever-changing mix of factors." 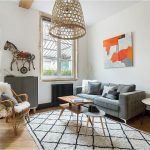 With HomeAway, vacation rental management companies can choose to pay an annual subscription fee or a pay-per-booking fee, depending on manager preference. This flexibility helps you keep a close eye on expenses, thus maximizing your marketing dollars. 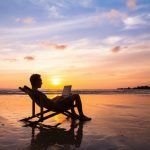 A 2012 article entitled "Top 24 Vacation Rentals Booking Websites" lists 5 of the top 20 vacation rental booking websites as being part of the HomeAway family of booking sites. 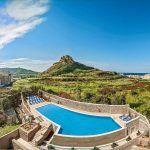 In 2014, Homeaway's analysis of market trends indicated that on average, HomeAway vacation rental owners charge a weekly rental rate of $1,520 ($217/night) and make their home available to guests for an average of 36 weeks each year. The rental of vacation homes thus grosses an annual income of $27,360 for these owners. 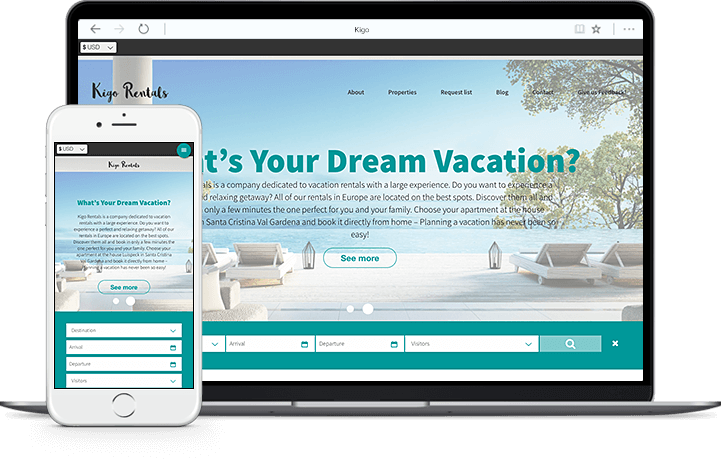 Additionally, the average owner spends $961 per year to market their vacation rental - including costs for listing site subscriptions, local print advertising, property management fees and paid search efforts. 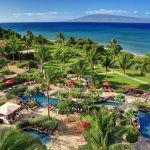 With an average annual income of $27,360 each year, the cost to market a vacation rental is only 3.5 percent of total rental revenue and grosses a nearly 3,000 percent return on investment for the owner. By any objective standard, that kind of ROI is impressive. 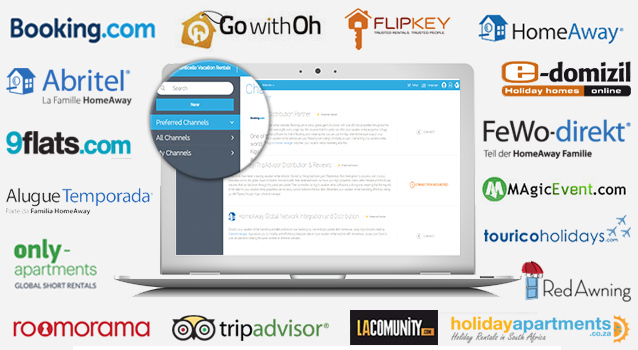 Kigo's channel manager allows you to quickly see synced information from portal partners like HomeAway. 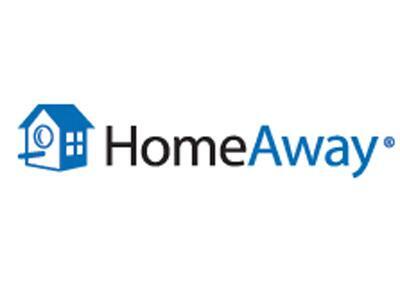 With 700,000 listings in over 20 languages, HomeAway is an attractive portal partner for your vacation rental management company. 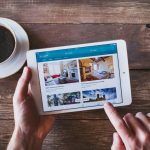 Kigo's channel management solution enables easy access to all of HomeAway's advantages while integrating fully with Kigo's reservation management software. With Kigo's channel manager, all your property listing information is synced with HomeAway, including pictures, property descriptions, and calendar updates in real time. Request a free online demo of Kigo's reservation management software, and learn how to harness the power of portal partners like HomeAway today.